WhatsApp is the most widely used messaging platform, which keeps on launching new features. However, WhatsApp for Android for lagging behind when it comes to dark mode. All the other social media platforms like Youtube had introduced dark mode already. Finally, WhatsApp Beta for Android is getting Dark Mode. We will show you the first ever look. 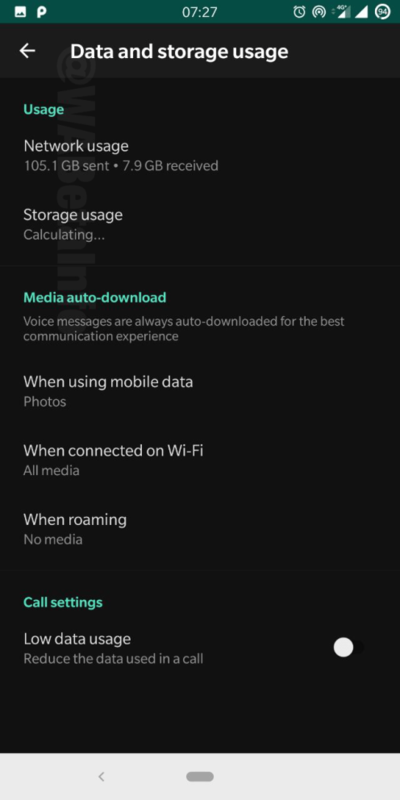 WhatsApp dark mode was hidden in the Android Toggle. 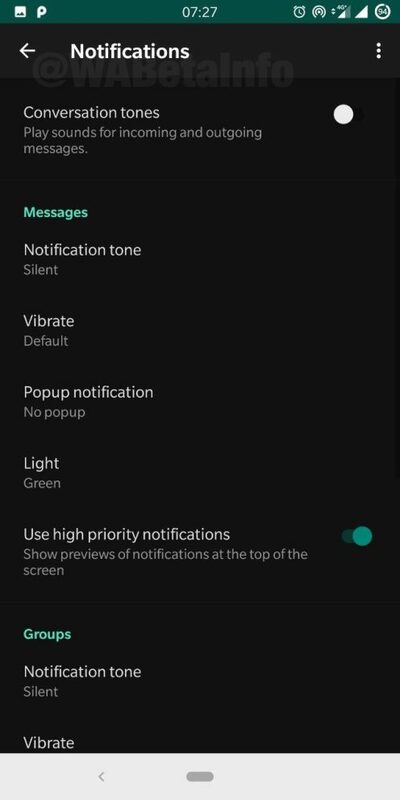 Thanks to WhatsApp Beta Info who revealed that the feature is not available for all the users and we have to manually switch in the toggle to get Dark theme. Many rumours were already circulating on the internet due to which we knew what to expect from the dark mode in WhatsApp for Android. WhatsApp’s Dark mode is not fully black like Google apps. It is of dark grey colour. However, this colour will still save your battery life and will not be straining your eyes if you use the app at night. 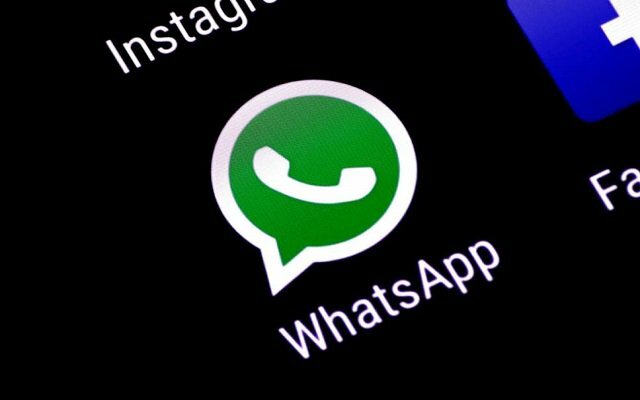 Probably, Dark mode for WhatsApp on Android will be the same as its iOS counterpart.